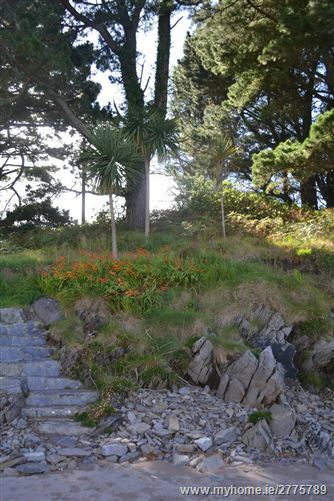 Rockfield house is in a truly idyllic location, quiet, private, and with breathtaking views of the ocean and mountains. 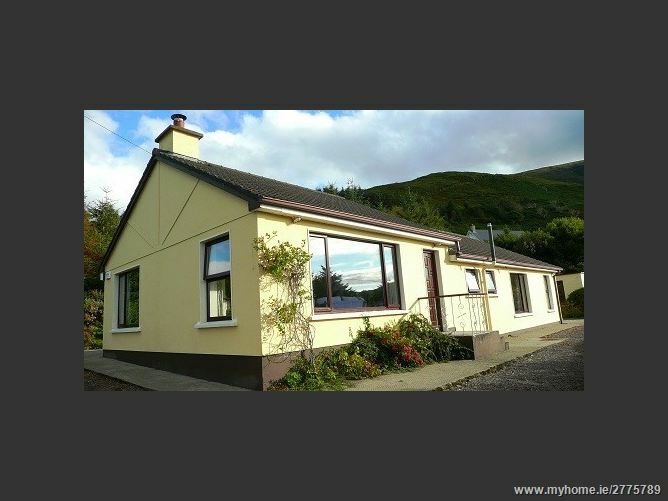 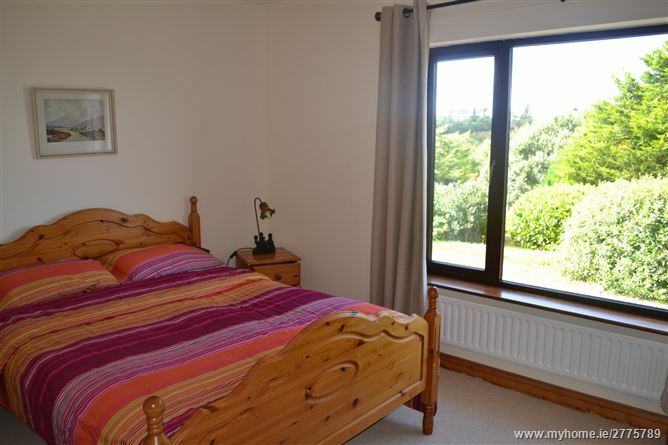 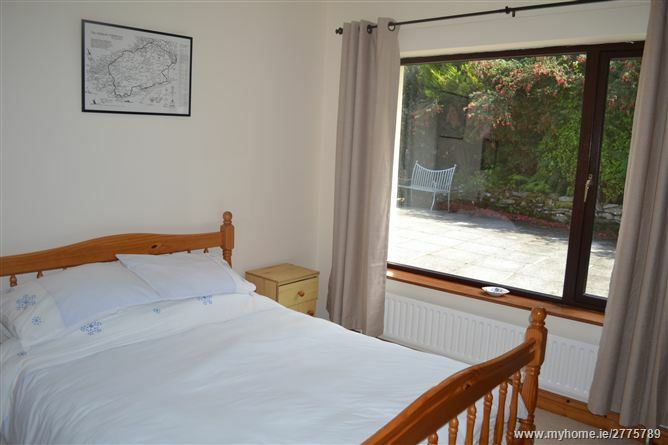 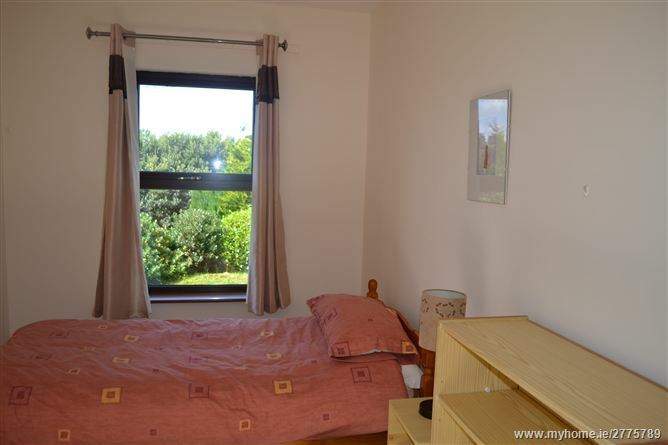 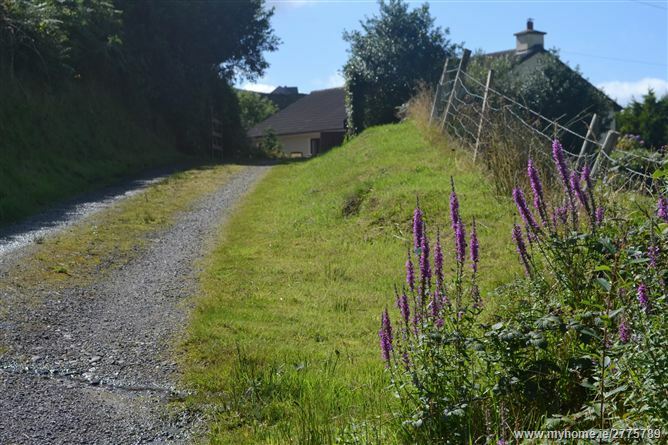 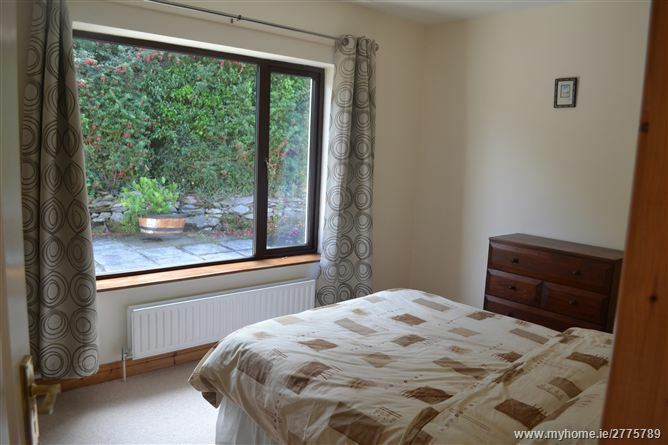 It is conveniently located off the main Ring of Kerry scenic route (N72) and only minutes walk from Kells Bay, Co Kerry, a secluded and safe beach on Dingle Bay. 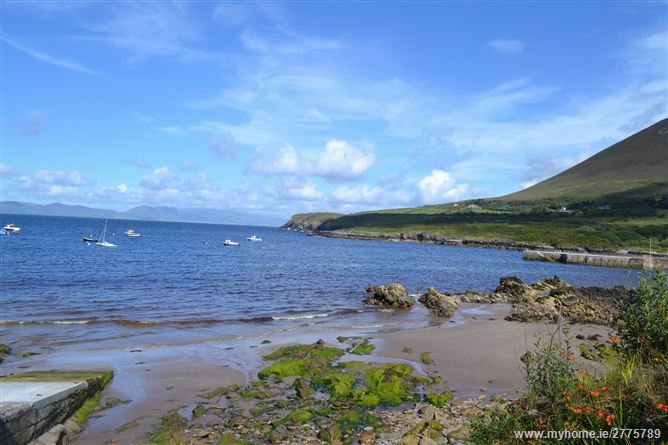 Kells Bay is only 45 minutes from Kerry airport, 2 hours from Shannon and Cork airports and 4.5 hours from Dublin. 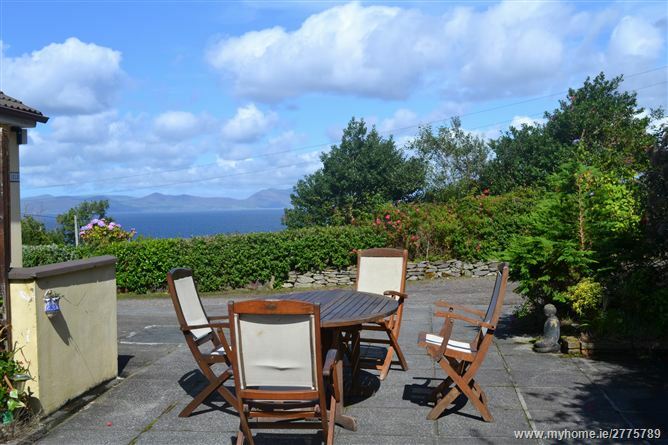 This is a great location to use as base for touring and exploring the South West of Ireland. 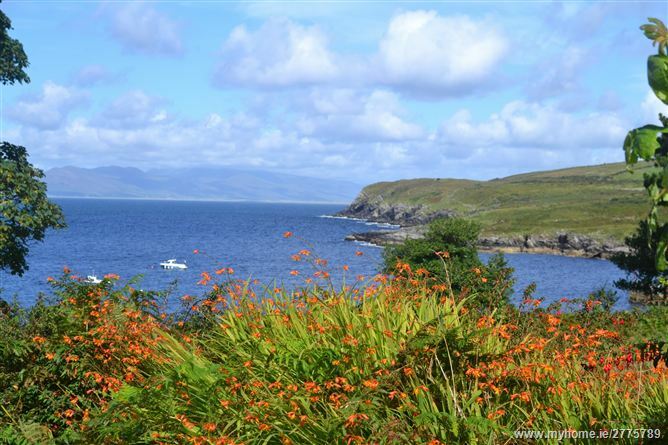 The local area has many scenic drives, walks and many historians to share all the local history and folklore. 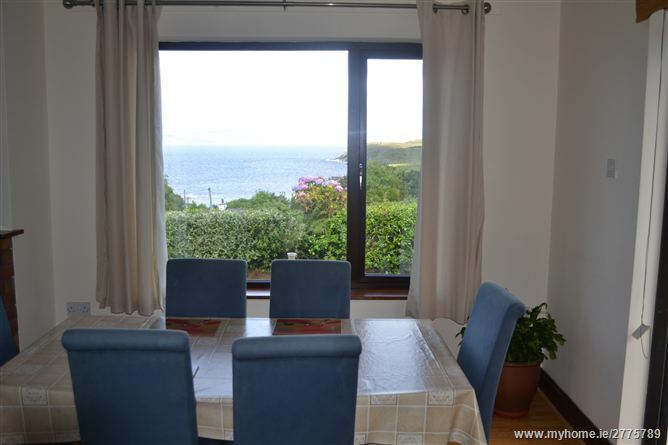 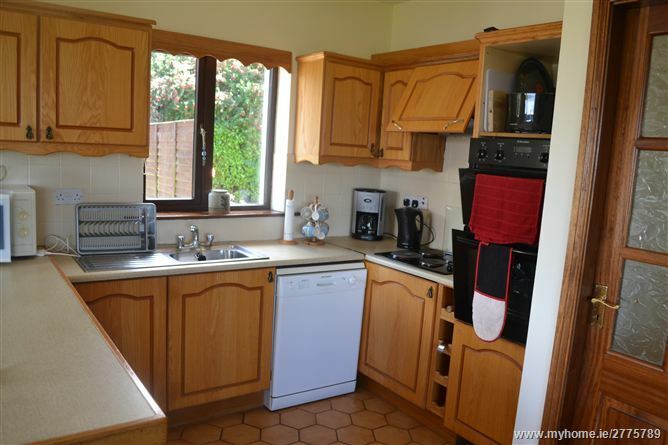 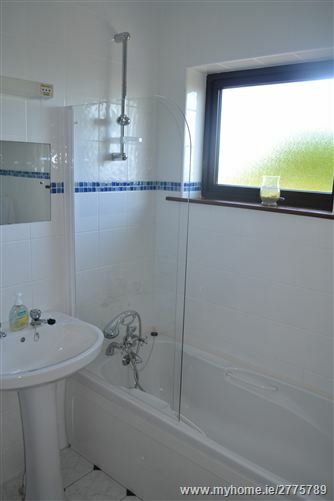 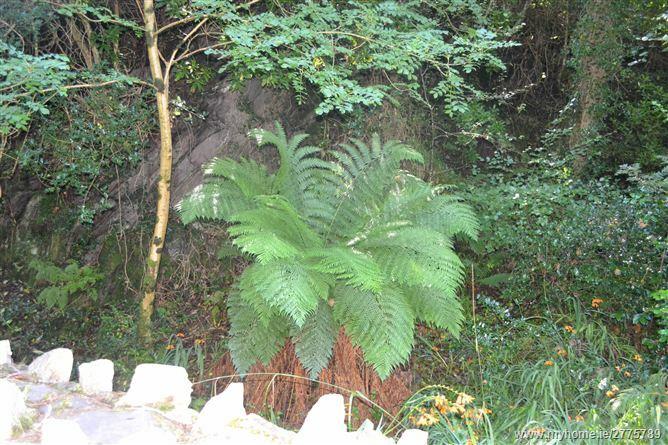 Local amenities include hiking, golf, fishing, deep sea angling. 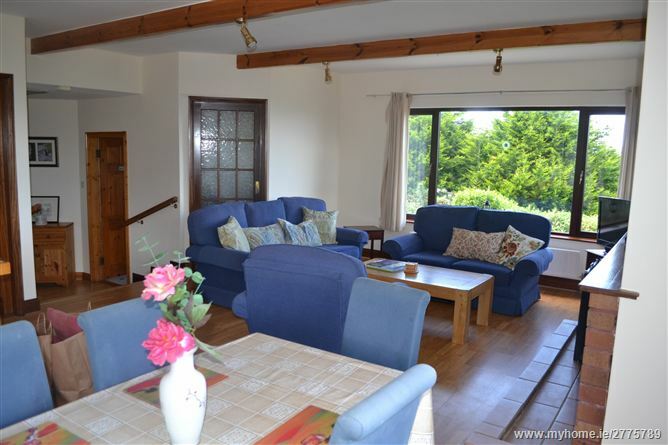 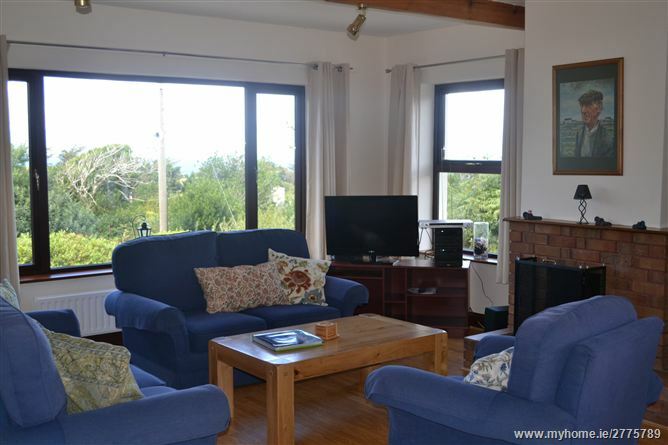 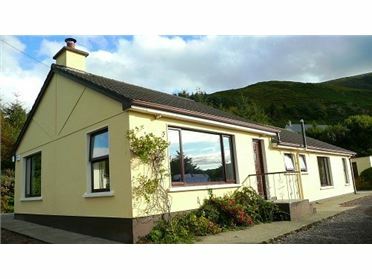 For the avid golfer, the house is located only 20KM from Waterville, 16KM from Dooks and 40KM from Killarney. 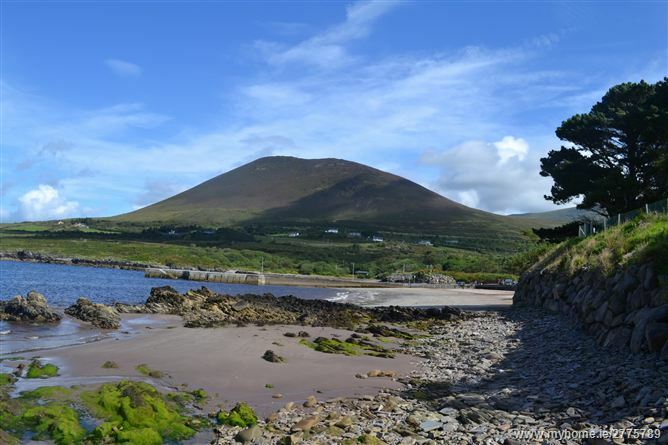 Locally, there is grocery shop, gas station, craft shop, restaurant, traditional Irish pub for music and dancing, and all are all only a 5 minute drive away. 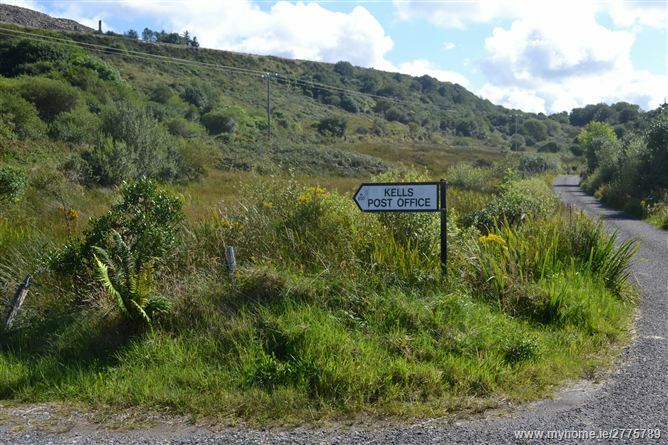 More restaurants, shops, pubs and entertainment are located in the nearby village of Glenbeigh (12 Kilometres) and the town of Caherciveen (10 Kilometres).